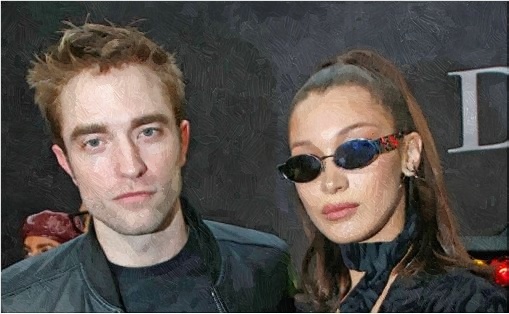 Robert Pattinson crosses paths with model Bella Hadid at Dior Homme Menswear show in Paris, France on January 20, 2018. FKA Twigs opens up about the comments she receive from Robert Pattinson’s avid fans while posing for the cover of Complex magazine for its June or July 2015 issue. Is Robert Pattinson Engaged To FKA Twigs? Robert Pattinson sparks report, which suggests that he already asks FKA Twigs to marry him. Read moreIs Robert Pattinson Engaged To FKA Twigs? 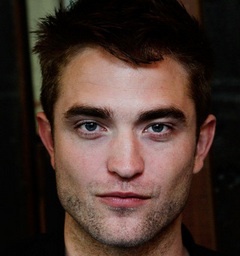 Robert Pattinson talked about his desire of wanting to do weird things on-set. Robert Pattinson has disposed the Los Angeles area mansion, which he once shared with Kristen Stewart. 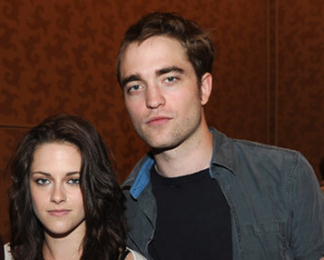 Why Did Robert Pattinson And Kristen Stewart Split For Good? Robert Pattinson and Kristen Stewart recently split and there has been speculation what is the cause of the demise. Read moreWhy Did Robert Pattinson And Kristen Stewart Split For Good? Robert Pattinson is spotted while attending Beyonce’s Mrs. Carter World Tour concert on Monday, July 1 in Los Angeles. Robert Pattinson becomes a secret guest at the new film premiere of Kristen Stewart on a Saturday night. Robert Pattinson and Kristen Stewart reunite while heading for a Halloween event in a spooky masks and normal casual outfits. Robert Pattinson, who is reunited with Kristen Stewart after cheating controversy, didn’t like his nickname R-Patz and phrases that refers to rival characters such as Team Edward and Team Jacob. Kristen Stewart and Robert Pattinson appear to be comfortable with each other again for their final installment of their film. Kristen Stewart and Robert Pattinson recently reunite and sparks possible reconciliation after cheating reports broke them apart. Will Kristen Stewart Promote Florabotanica Perfume? Kristen Stewart sparks controversy, which suggests that the star has been dumped in the Florabotanica perfume. Read moreWill Kristen Stewart Promote Florabotanica Perfume? 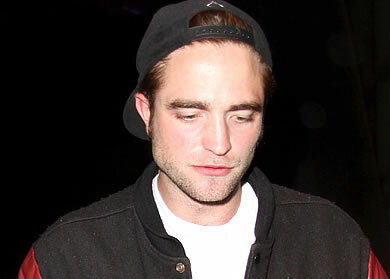 Robert Pattinson chose to spend time with his friends over the weekend after Kristen Stewart’s cheating scandal surfaced. 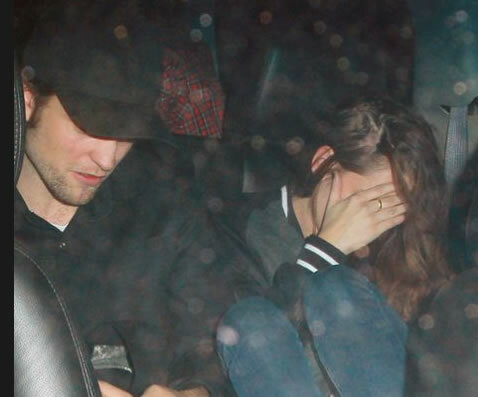 Is Robert Pattinson Planning To Propose Kristen Stewart? 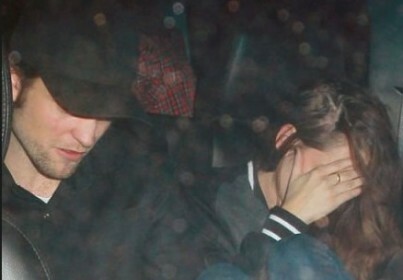 Robert Pattinson is planning to propose Kristen Stewart for weeks before cheating scandal surfaces. 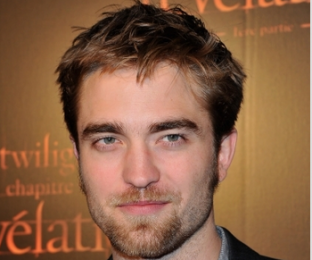 Read moreIs Robert Pattinson Planning To Propose Kristen Stewart?